Our doctors and team attend continuing education courses every year, learning the latest clinical and administrative technologies to ensure the finest care for you. 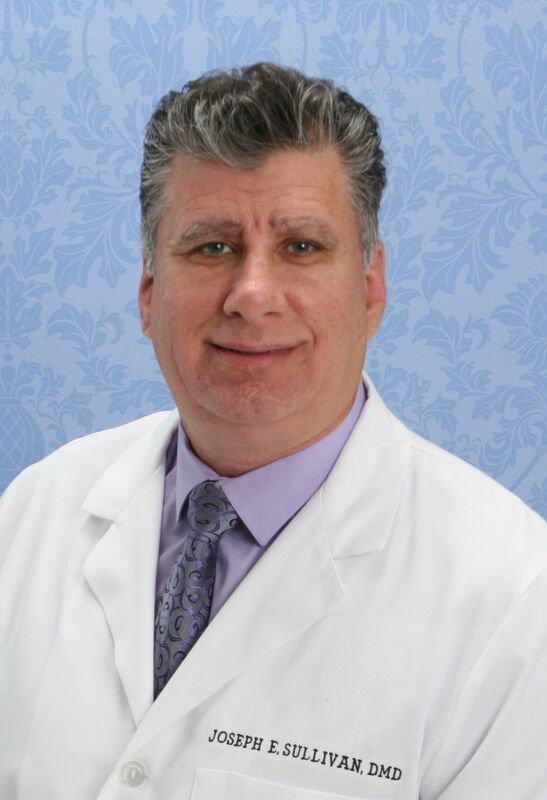 Joseph E. Sullivan, DMD received his BA from LaSalle College in 1979 and his DMD from Temple University School of Dentistry in 1985 where he was a member of the Peridontal Honor Society. 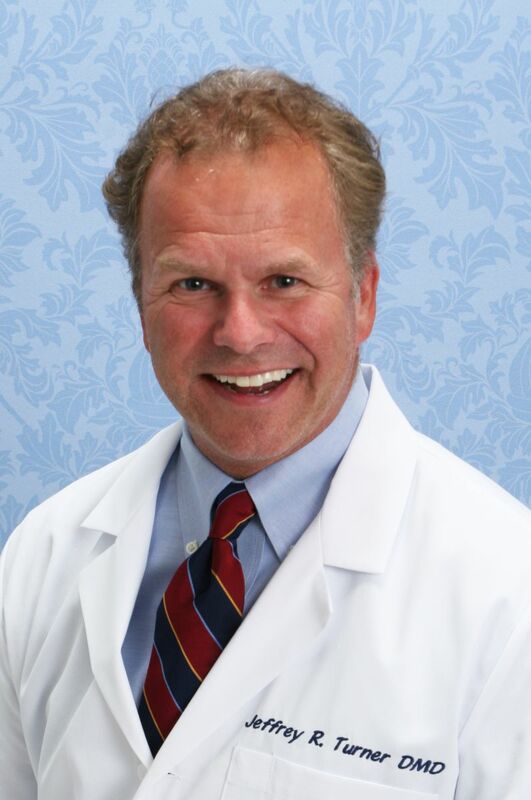 A fellow of the Academy of General Dentistry, he is also a member of the American Dental Association, Southern Dental Society, Academy of General Dentistry and the American Academy of Cosmetic Dentistry. He is also involved with Donated Dental Services for the underprivleged. I am Dr. Jeff Turner and I'm very pleased to introduce myself to you. 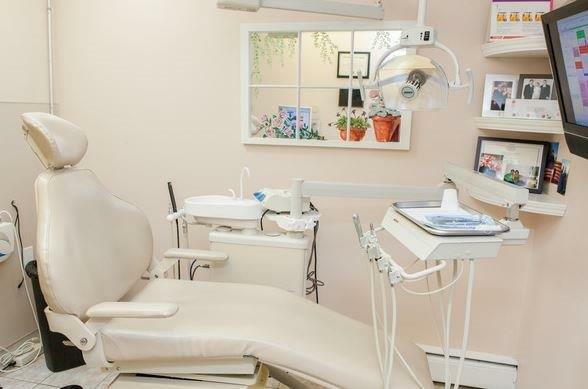 I have been practicing dentistry in this area for over 20 years. I graduated college from the University of Richmond, and obtained my dental degree from Temple. I really enjoy my chosen profession of dentistry and I strive to establish long term relationships with my patients, just as Dr Henry Finger has done for so many years. Providing the best and most comfortable care is always my first priority. I'm a member in good standing of the American Dental Association, the American Academy of Cosmetic Dentistry, The American Academy of Implant Dentistry, and the Academy of General Dentistry. My childhood years were spent growing up in Ocean City NJ, where I learned to saltwater fish as a boy. Fishing remains my favorite pass time and I'm pleased to say that I still fish out of Ocean City, as well as Cape May. I reside in Medford with my wife Lisa of 25 years. We have three boys, JR (21), Jon (19), and Will (17). I look forward to personally meeting all of you, and helping you with any of your dental needs. Dr. Raj V. Darji is a graduate of the New Jersey Institute of Technology with a B.S. in Biomedical Engineering. He completed his Doctorate in Dental Medicine (D.M.D.) at Midwestern University College of Dental Medicine in Illinois. 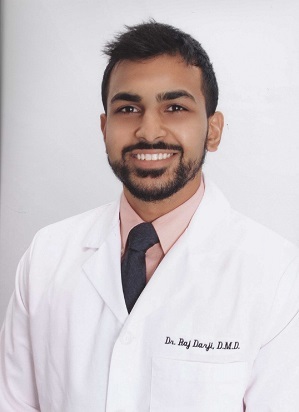 After receiving his D.M.D., he continued on to complete a year of advanced training in all aspects of general dentistry at the Montefiore Medical Center during a General Practice Residency. This year provided Dr. Darji with experience in advanced surgical and periodontal techniques, endodontics, and cosmetic and restorative dentistry. He is an avid member of the American Dental Association (ADA), American Association of Implant Dentistry (AAID), Delta Sigma Delta International Dental Fraternity, and the Academy of General Dentistry (AGD). With the help of these organizations, Dr. Darji has been able to expand his knowledge and skills in dentistry and will continue to do so. Dr. Darji enjoys getting to know his patients and that connection allows him truly to understand his patients’ needs. 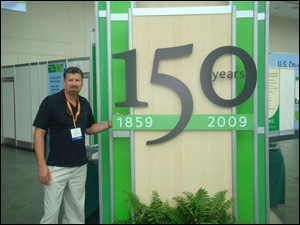 His goal is to achieve his patients’ goals by making use of the best materials and techniques. Dr. Darji uses his free time playing tennis, basketball, and exercising. He also enjoys traveling to countries all around the world, and truly immersing himself into the vibrant cultures. He believes experiences make a person. Dr. Darji is very eager to join Drs. Sullivan and Turner and to build many more experiences at this great office!